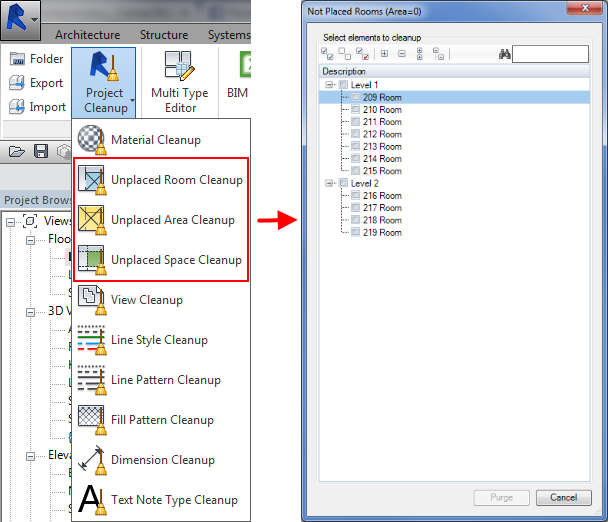 We all know how frustrating are unplaced rooms/spaces/areas in a Revit schedule or in a model. Especially because deleting it is so insignificant to design of a model. But it has to be done, so I use simple and efficient tool Unplaced Room, Space and Area Cleanup. 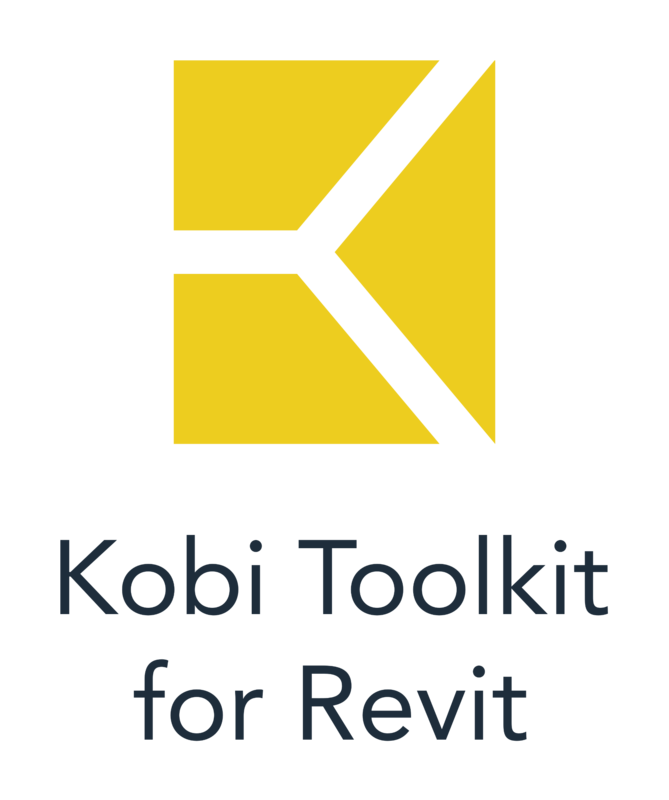 Tool lists all unplaced rooms/spaces/areas, user define a selection and purge it.